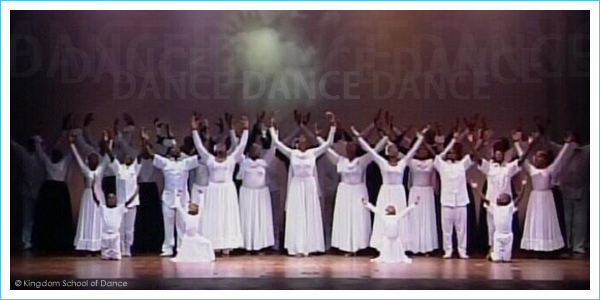 The Kingdom School of Dance (KSD) is a liturgical dance school that was inspired, founded and directed by the late Dr. Edwarlena I. Heath in 1997. Dr. Heath recognized that there was a need to broaden the scope of an existing dance ministry that was operating in her church since 1987 by the late Minister Angela Parris at Faith Deliverance Worship Center in Jacksonville, Florida. 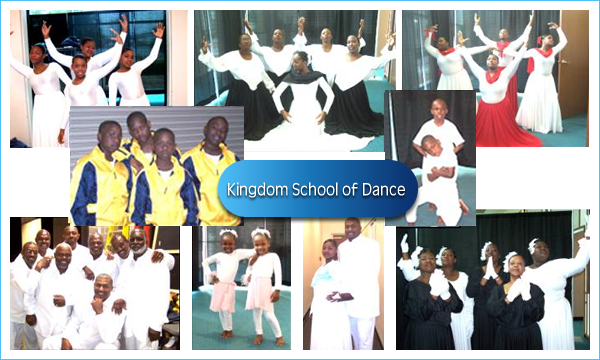 Kingdom School of Dance (KSD) is a 501(c)(3) interdenominational non-profit Christian community based dance school founded by Faith Deliverance Church of God . 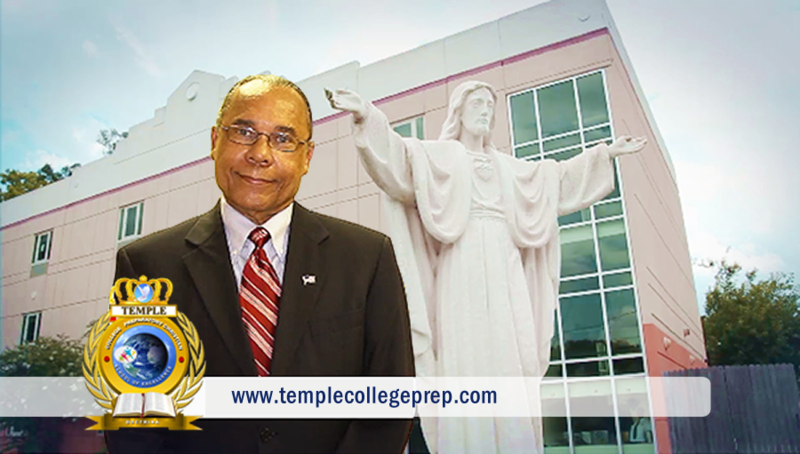 The school was created to teach liturgical dance choreography to Christian music. Our students range in age from four (4) years of age to 60 plus years of age. KSD incorporates basic ballet, hip hop and other dance forms into our dance program to enhance the worship experience. Annually our school culminates with a professional dance production which is held at the City's Performing Arts Center. 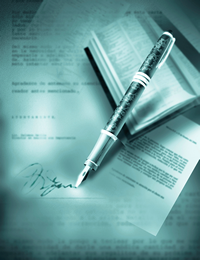 KSD had been in existence for over ten (10) years. Under new artistic leadership of Tamara Parris, who is currently studying dance and choreography at the Florida State College at Jacksonville, the KSD shall continue to strive for excellence. The KSD director and technical production engineer shall remain Bishop James E. Parris, Jr. As an architect Bishop Parris has extensive experience in stage design, stage lighting, sound design and KSD dance productions. Our Mission is to use the student's God given talents and learned skills to worship and edify God through outward spiritual expression. KSD accomplishes this by teaching excellence in dance while enhancing self-confidence, overall self-esteem, building and promoting Christian character. Our Theme scripture is Psalms 149:3 — "Let them praise His name in the dance." Dance is a form of worship. It is an outward expression of an inward spiritual feeling. Everyone should dance before the Lord. The Bible says that even King David, who wrote the book of Psalms, danced so before the Lord that he danced out of his clothes as the Ark of the Covenant entered the city. He even lead his mighty men of valor, the leaders of his enormous armies, into worship. There were both warriors and worshipers. This is why the men of our church dance, to symbolize the importance of worship from Headship, to Leadership and down to membership. So, let's all praise His name in the dance.